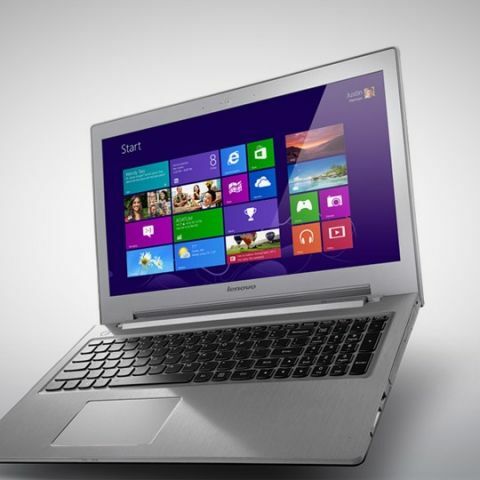 Lenovo has launched a new notebook – IdeaPad Z510 – in India, with price starting at Rs. 52,954. 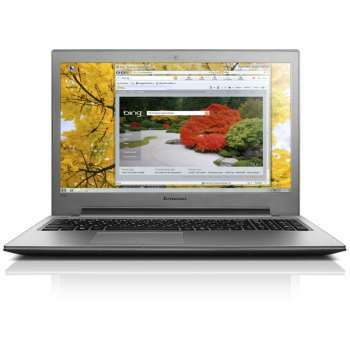 The Lenovo IdeaPad Z510 weighs 2.2kg, and features 15.6-inch HD LED display with anti glare, 4th generation Intel Core i5 & i7 processors and Windows 8.1 operating system. It has backlit Keyboards with Accutype, Hybrid 1TB SHDD Storage, NVIDIA Graphics card with integrated 8GB NAND flash, OneKey Recovery data back up and recovery, 1MP HD camera. It has 4-cell battery. For sound, the notebook features JBL speakers with Dolby Home Theater certification. For connectivity, the notebook supports HDMI-out, USB 2.0, USB 3.0 connectors and 2-in-1 card reader. There's an integrated DVD reader/writer drive as well.